These destinations such as Nam Du Island, Long Lanh Pass, Ly Son Island … are not only suitable for discovering but also for relaxing in Vietnam. Let’s learn more about those places with http://www.evivatour.com. 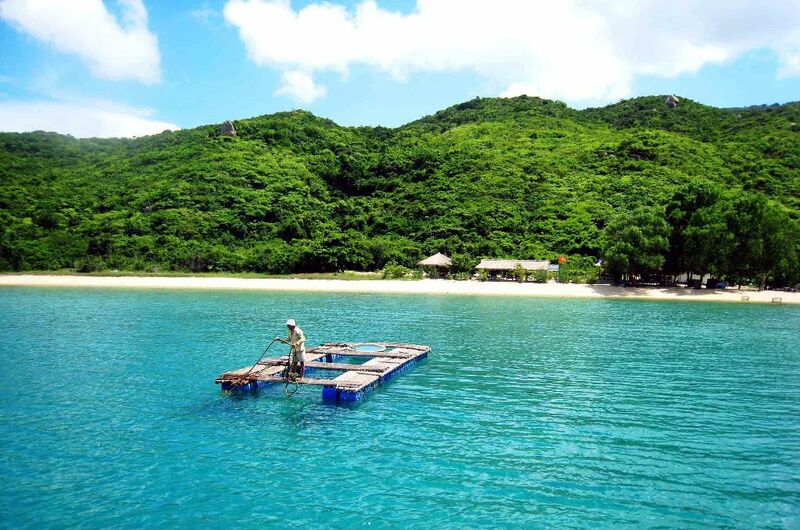 Like other islands, Nam Du welcomes visitors with white sand, blue sea and cheap seafood. This island has many beaches, but the most prominent and beautiful is Da Den (Black Stone) beach. 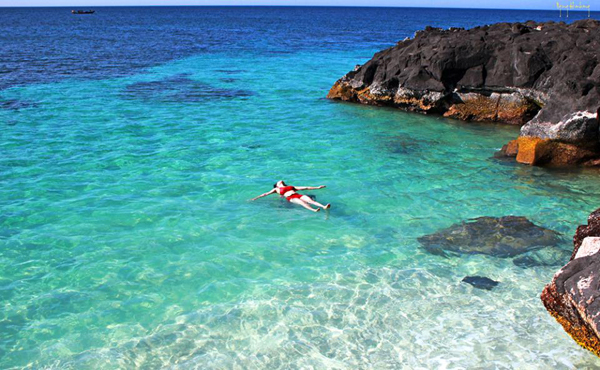 This beautiful beach has multi-color stone with many different patterns. 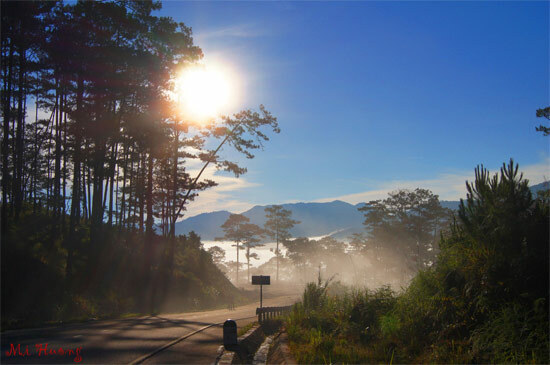 Long Lanh Pass which is also known as Omega Pass located in Lac Duong. This Pass is also the road connecting Da Lat and Nha Trang. Every moment of the day, the pass has different images. Best time for exploring the pass is from 5 – 6:30, when the white for covering entirely the pass, making it looks real and illusory at the same time. Ly Son Island which also known as Garlic Island attracts tourists with blue from the sky, from the garlic fields, blue sea and coconut trees. At this place, you will observe the beauty that other islands do not have. 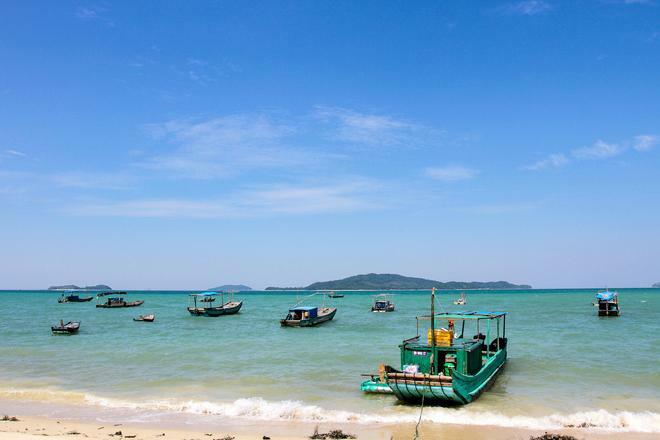 As one of the most beautiful bays in the world, Van Phong Bay captivating visitors with white sand, blue sea and colorful world of corals and marine life. Co To beach paradise welcomes visitors with blue sea, white sand and feast of fresh and cheap seafood. The place is still neglected and wild although it has been known for quite some time.